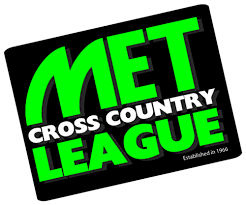 2 races in 2 weeks and I’m blogging. Did I wake up back in 2015? My post-partum running hasn’t been very consistent. I still love it and want it in my life, but just can’t place the priority on it I once did. If I’m ill I’m not going to go out for a few miles ‘and see how I feel’. Or if we have plans on a weekend I’m probably not going to wake up a few hours early to squeeze a run in. That’s the reality right now and I’m very ok with it. Back in Novemer I set a running goal, wrote a plan and then got sick. You can see from my training log above there were a lot of skipped runs. 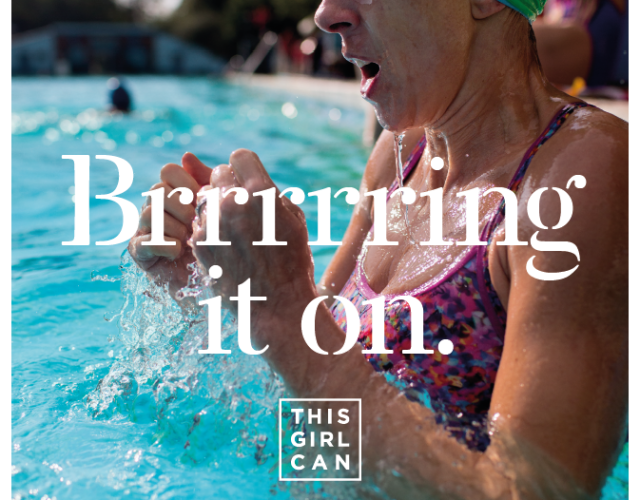 My friend Laura always says she doesn’t like to write 3 runs a week training plans because if one doesn’t happen it’s a big knock to the total miles of the plan. Looking at my weekly mileages I can see that now. If I want to get faster or run further I will need to comit to another run each week. Anyway, back to the races. 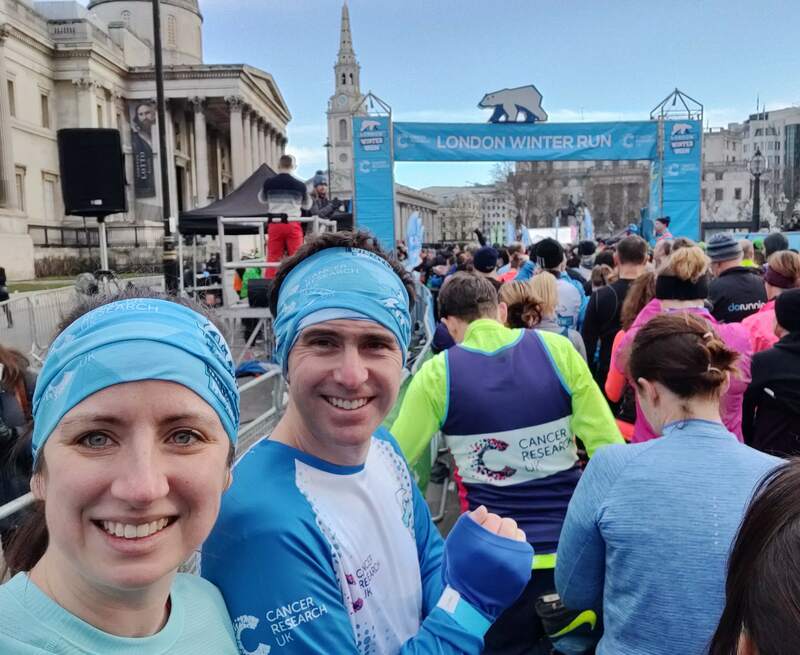 Two weekends ago I ran the Cancer Research Winter 10k (#ad) with Alex. We were both given free bibs in exchange for writing a blog and posting on social media about it. We were a bit late to the start thanks to our new reality of having to arrange childcare the morning of a race (post-bagel, pre-coffee drop off if you’re wondering the timeline) and then got stuck in a log jam at baggage drop. It meant we were a wave back from where we wanted to run but with so many start waves it worked out fine. The weather played along and it felt like a real winter run the whole race, but the sun was out so warmed us up where it was able to peak through the buildings. I loved the closed road route through central London as it kept to big enough roads to handle the numbers but also took some interesting routes to keep it all interesting. I had never run this race before and was sceptical about the polar bears and husky dogs but they were pretty fun to have along the route (spare a thought for the volunteers who had to listen to hours of whoooooo let the dogs out who who who who who though 😬). Alex and I ran at my conversation pace and our chip time was just over 1 hour. It felt good to push the pace a bit at the end, especially during the downhill 200m stretch before the with tons of people lining the route. It all felt very London Marathon-y. It’s local, that makes a big difference now that I have to parent before and after races. The route looked great for spectating. I was hoping my daughter could come and see me a few times and find a playground to keep her happy the rest of the morning. 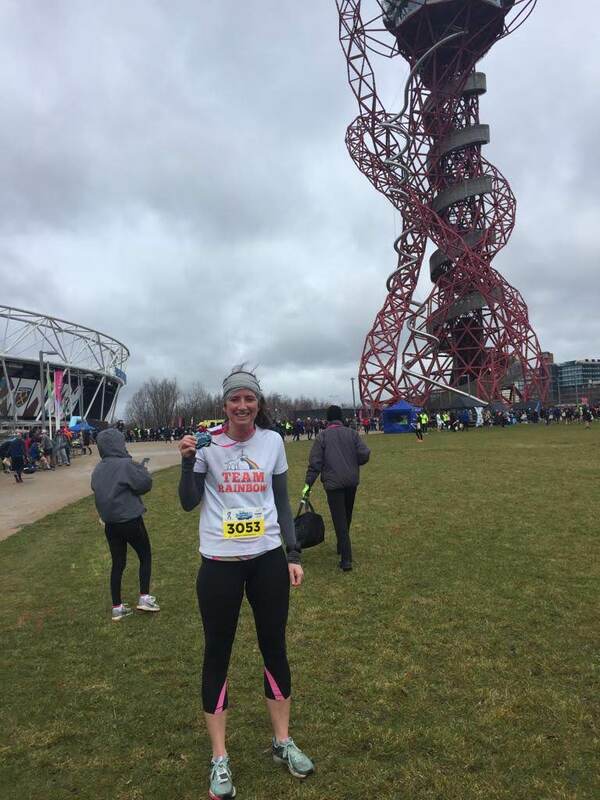 With all the ups and downs of training I was never quite sure I’d make it to the start, and even the night before with a feverish child and a tickle in my throat I made transport plans with my friend Laura still not convinced I’d be able to run. 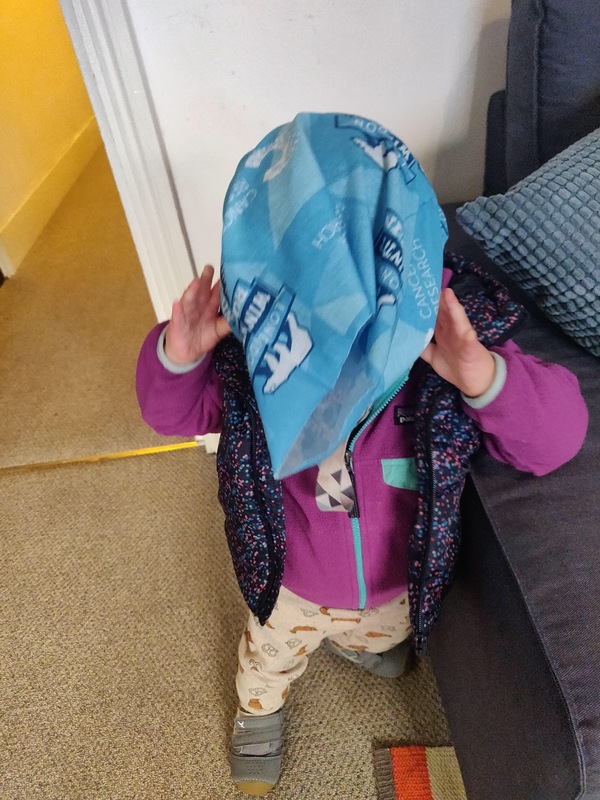 But, like everything these days I was flexible with the plan and it turns out I felt fine in the morning but it probably wasn’t a good idea to drag a feverish baby to spectate in the cold wind and rain. Laura and I got to the race, discussed goals, shed some layers and then split up into our start pens. I wanted to run the whole race with no walk breaks at 10:00min/miles so lined up with the 2:10 pace flag. The first mile was a bit crazy, I’m not sure if people don’t understand pace or were just late, but if you are wearing a bib for the 2+ hour estimated finish don’t start at 7:00 min/miles pushing past people literally running the goal pace. 🤷‍♀️. I loved the route. It felt less windy than the map looked and gave lots of chances to see other runners without it feeling too out-and-brackish. 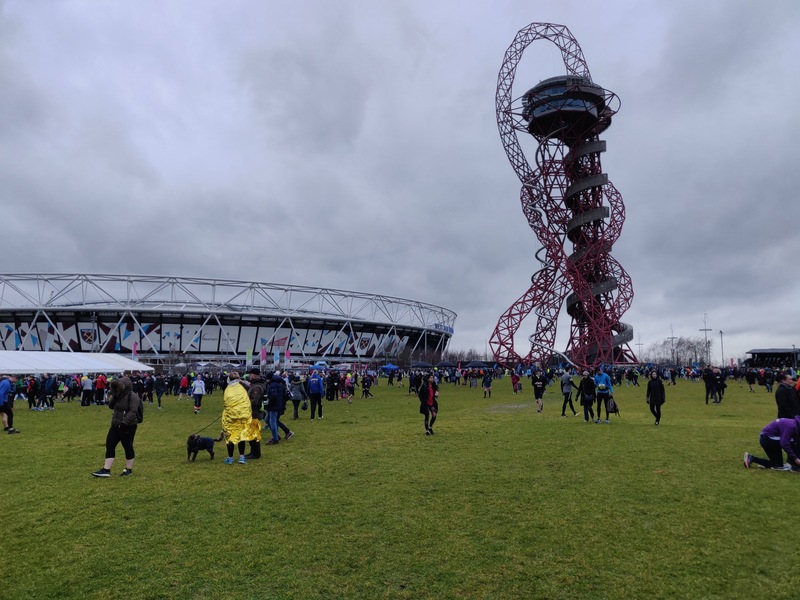 There was one point near the velodrome when you could see over 5 lines of runners on the horizon at different levels of the park. It was super cool. My own running felt strong and consistent. The first 4 miles ticked by and soon I found myself at mile 6 which felt further than halfway since I knew i would finish the race from here. The marshals through the whole course were great cheering us on and hopefully keeping warm! I ran into another friend around mile 10 and our chat helped distract me from the still-a-parkrun-to-go dread. As Emma put it “didn’t we used to think at 10 miles the race was almost done?” The last 2 miles was a bit of a slog but nice to run past the event village for some extra cheers to get to the finish. I finished with a time of 2:06 which I was happy with. 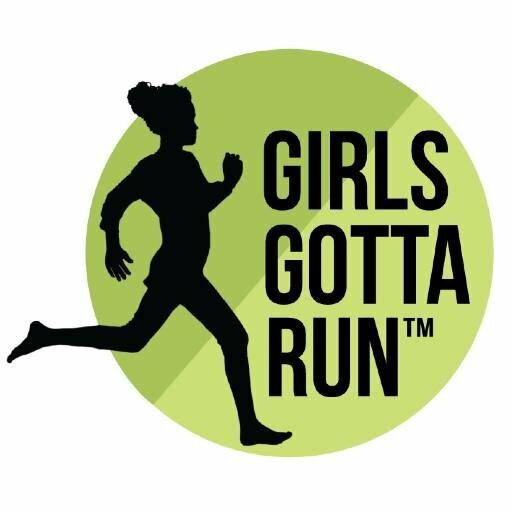 So much of my post-partum running is all about running to my strength in that moment, and during the race I felt like I was running strong the whole time. Sometimes it is hard to look back at the times and distances I used to run, but to be honest being pregnant, the exhaustion of labour and recovering from it all while raising a baby is still fresh in my mind and I’m impressed I’m running at all. The finish funnel of the race and bag pick up was so efficient Laura and I had enough time to grab a celebratory drink at Tap East before heading back home (another big plus for races at Stratford! Good beers!). In all honesty I had the best day. 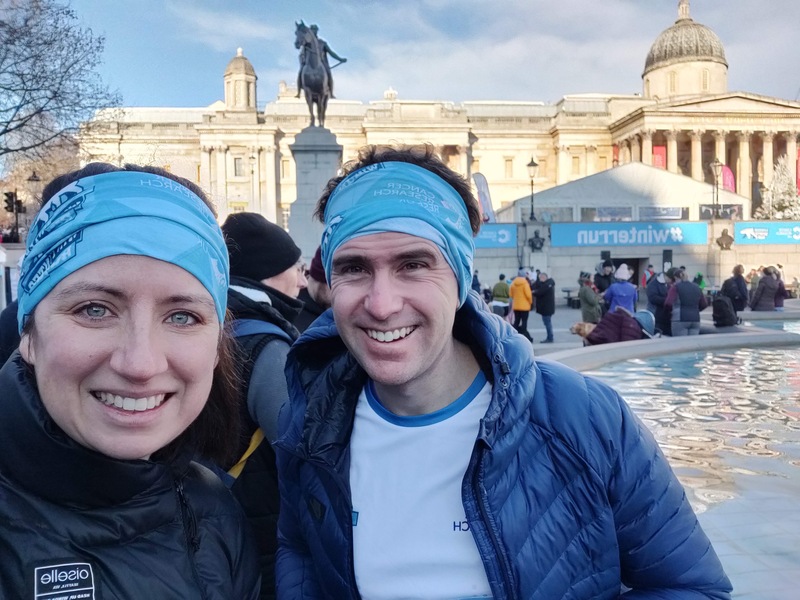 I had just enough pre-race nerves to make it exciting, an easy commute to the race, an excellent course and good running weather, and enough friends around to make the post-race celebrations even more fun. 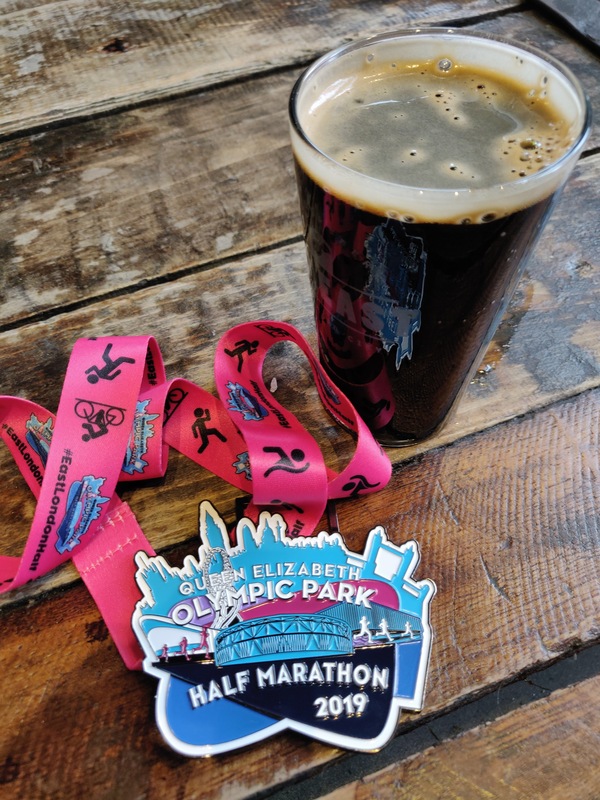 In conclusion, I totally recommend the Run Through Queen Elizabeth Olympic Park East London Half Marathon (All. The. Names) for your first half, your pb half, or even a fun half. I also recommend setting a goal you are 7/10 scared by if you are getting back into running. It’s nice to have it there to work towards and a bit of those nerves can work to your advantage. But also don’t take it too seriously, life is a balance and sometimes running isn’t the priority. 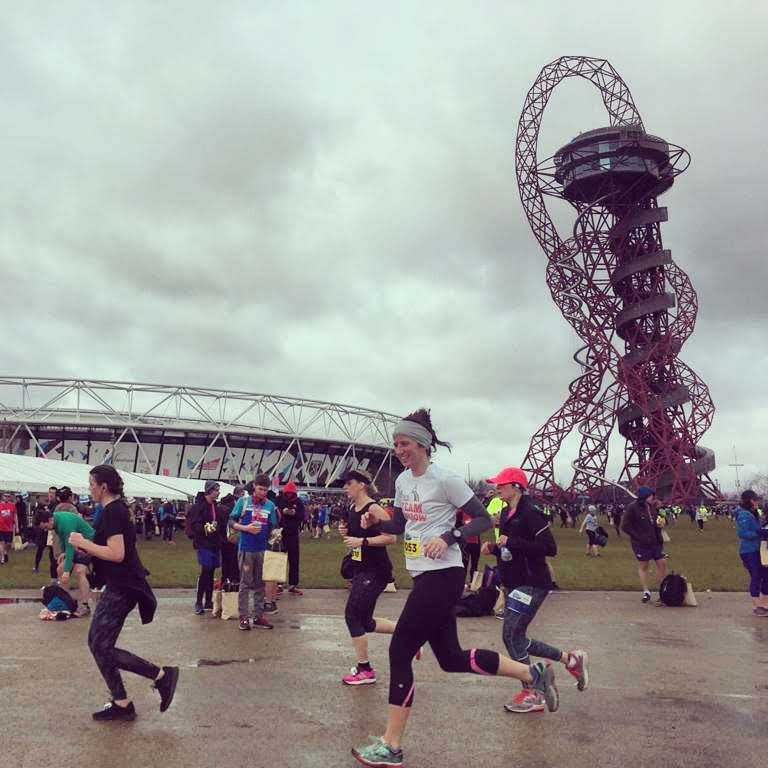 This entry was posted in london, running, Sponsored on February 12, 2019 by lauraestewart. I was in start pen 2 for the half marathon. Actually there was no start pen two. That was confusing. And I couldn’t really hear the announcer. But eventually someone told me to hang about by the stage (where I had been before I was told to make my way to my start pen) and we were ushered towards the start. You had random fast people, I had random slow people. There were two women in front of me discussing their race plans. One said to the other “about two hours I think, I won’t mind if I’m a little bit over”. I wanted to tell them they should be several pens further back if they weren’t planning to run in under 1:50! But they were wearing the correct bib for pen 2 and I was wearing a pen 6 bib with the number 2 written on it in faint marker pen (my race pack hadn’t arrived) so I didn’t really feel I could tell anyone they were in the wrong place! Luckily they didn’t get in my way.